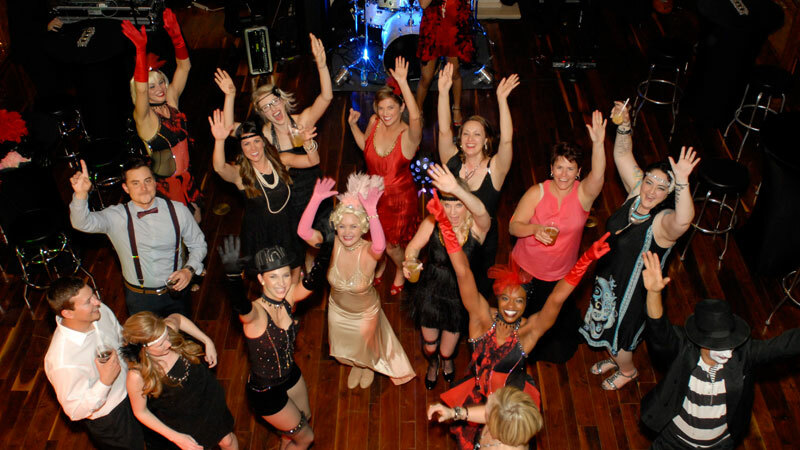 Applause Productions is a full-service entertainment company specializing in the production of corporate events, private parties, and weddings. Our event entertainment includes bands, djs, casino parties, comedians, themes, décor and audio visual capabilities, in addition to our vast array of exceptional talent for large and small events. Call today to get your party started.